SOLD OUT! 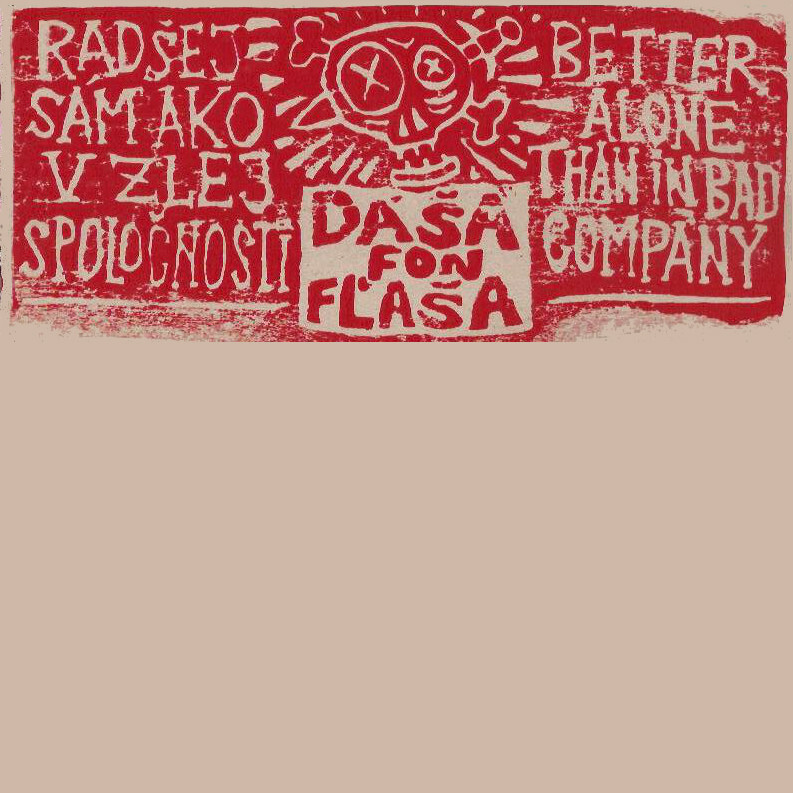 DÁŠA FON FĽAŠA - Radšej sám ako v zlej spoločnosti 10"
Memorable folk punk from Slovakia and his 7 hits! Hand made cover, booklet with lyrics, translations, comments and green vinyl record. 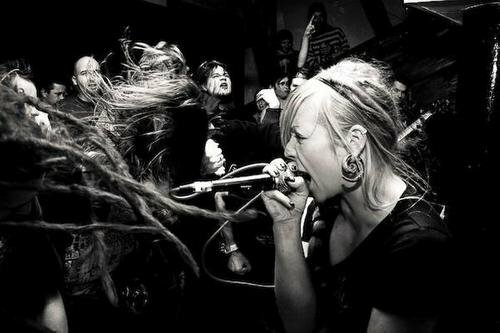 Cooperation Totalitarianism still continues with Burina records (SK).